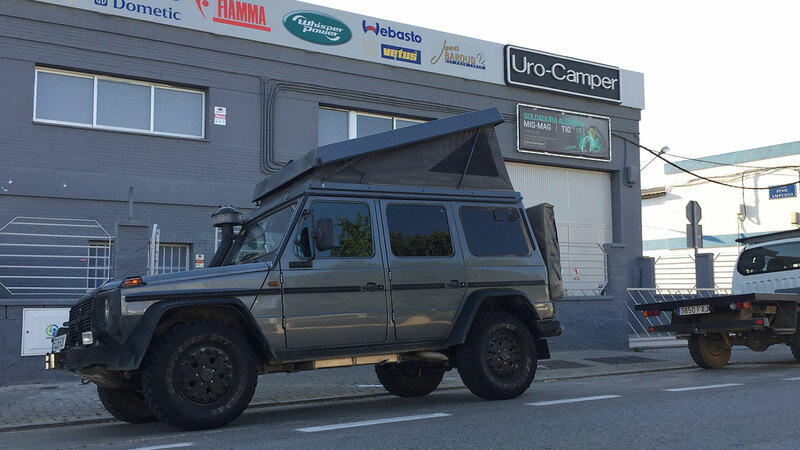 At Uro-Camper we are as passionate about adventure as you are. 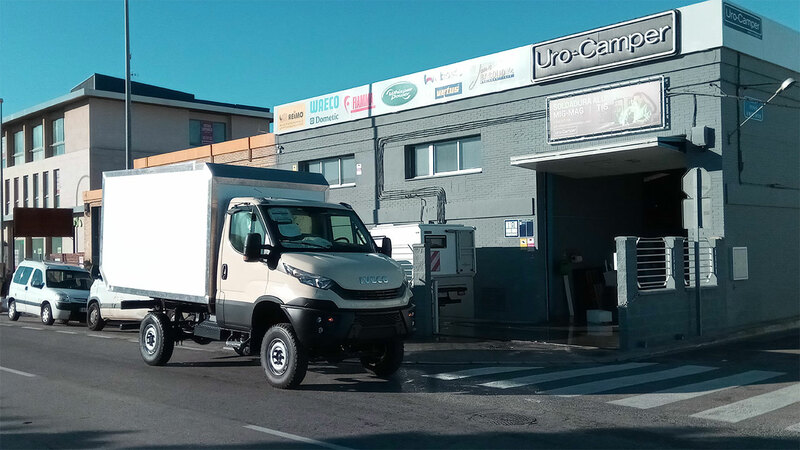 This passion is conveyed in the construction of each and every one of our cabins and off-road vehicles. 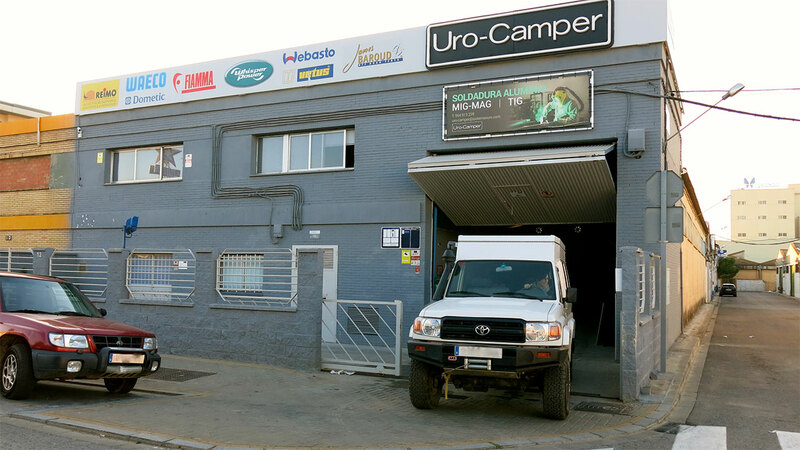 Uro-Camper is a 100% Spanish enterprise located in Sevilla, south Spain, which is around 200 kilometers from Morocco (the gate of Africa). Since the beginning, our goal has been to build the best off-road cabins. Our cabins are designed for use in the worst of conditions, which is why we only offer the very best. Our company is named after an extinct mammal that lived in Europe until the 17th century. The Uro was sturdy, big horned and as equally strong as it was fast. 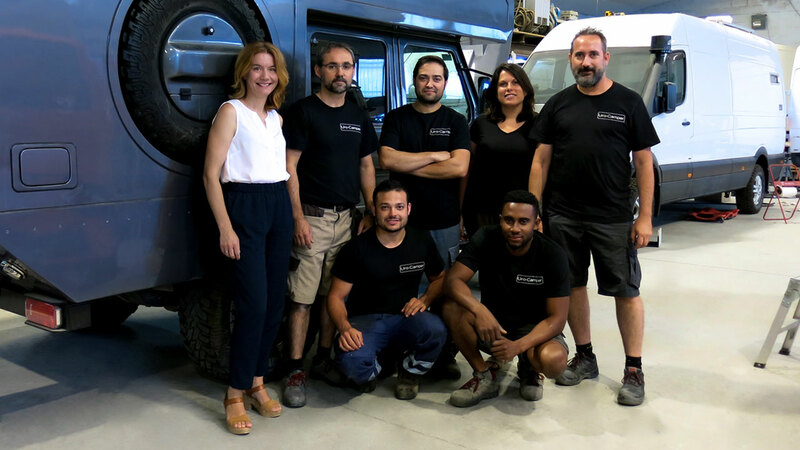 We invite you to follow our work, where in each project we face new challenges, innovate, and create unique cabins and off road vehicles. We are traveler people that know what is needed in these vehicles.